Rock Hill is located in the north central area of South Carolina and is just 20 miles south of Charlotte, NC. Rock Hill is known for its genuine southern hospitality, world-renowned sports facilities, and rich history dating back to the 19th century. 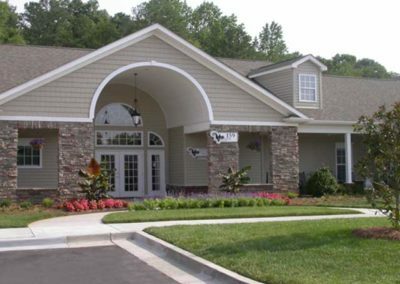 It is the perfect location for any commuter whether you want to get to Charlotte or Columbia. There is something for everyone near our corporate housing furnished apartments, from beautiful parks and event centers to fantastic food, shopping, and much more. You’ll soon figure out why Rock Hill rocks! Learn more about our apartments below.